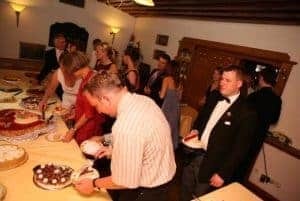 My Big Fat German Wedding: The Reception. This June we are celebrating our twelfth year wedding anniversary. My husband and I got married in Bavaria, Germany. It was an amazing wedding and was both a destination wedding and a traditional at home wedding. 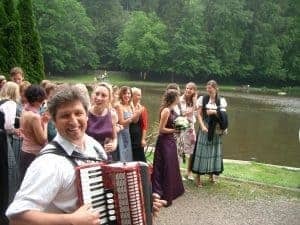 So how do German wedding traditions compare to American wedding traditions? 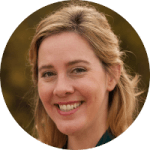 To read German customs for Rings, Wedding Rehearsals, Bridesmaids/Groomsmen and more, click here: Part One of My Big Fat German Wedding. 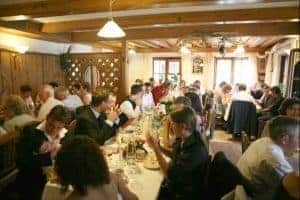 How culturally knowledgeable are you regarding the traditions and expectations of a German wedding reception? 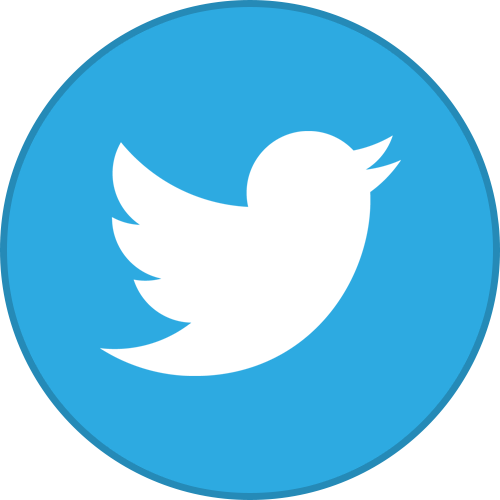 The following are True/False questions. How many questions can you answer correctly, from below? 1) Receptions last 2-3 hours? False; Receptions can last anywhere from 6 to 12+ hours. 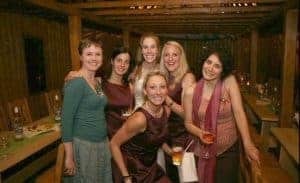 2) Germans usually get sloppy drunk from all the liters of beer drinking at the reception?False; Germans do not get sloppy drunk. At our reception, the English and American attendees had a hard time staying for the whole reception and pacing their drinking via the amount of alcohol served. While Germans are drinking alcohol for 10+ hours, they are good at pacing themselves and not getting drunk. Destination Wedding: This picture is very dear to me as it shows many of our international wedding guests from Spain, France, Scotland, Germany, England, Austria, and America. 3) Germans only play American top chart hits at receptions? False; Germans usually have a local band playing German music and will usually slide into top charts later in the morning hours with a DJ. 4) Even the most reserved Germans go funky on the dance floor? 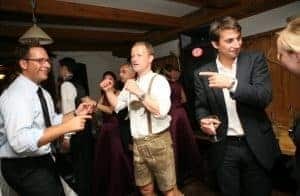 True; I’ve never seen Germans cut loose as much as they do at a good celebration whether via a wedding reception or festival, when there is good music, food, and a reason to celebrate even the most reserved Germans will go funky on the dance floor, sing, laugh and dance more. 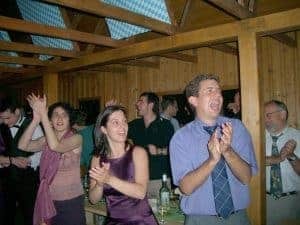 After observing the German attendees at my wedding reception, I never again questioned if Germans were able to let loose and funky. Destination Wedding: Oktoberfest or a Fun Wedding Germans let loose and get funky. 5) Germans have more drinking songs than Americans? True; This is my own personal observation but I would say without a doubt that Germans have more drinking songs than Americans and when they sing they belt those songs out with so much passion it would make Andrea Bocelli melt. 6) Germans love the chicken dance? 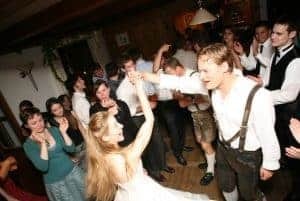 True; Not only do Germans love the chicken dance but at the time of our wedding they also loved other drinking dances such as Cowboy und Indianer (Komm hol das Lasso raus), the slap dance, and discofox is a formal favorite. 8) You are stuck sitting next to your parents and grandparents at the reception? True; Seated at the head table with the bride and groom are the bride and groom’s parents and grandparents. Since there is no wedding party, to begin with, there is no need to seat them. 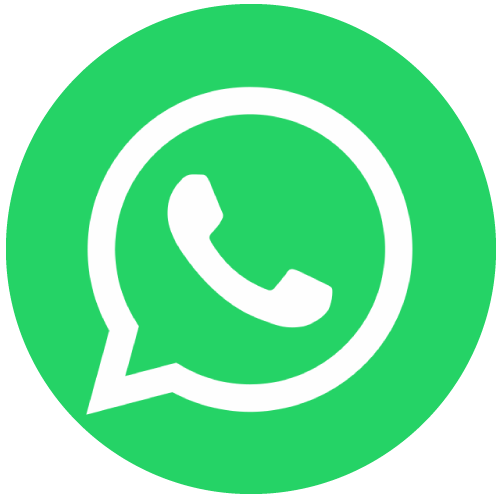 *This is something that can vary depending on the region and family. 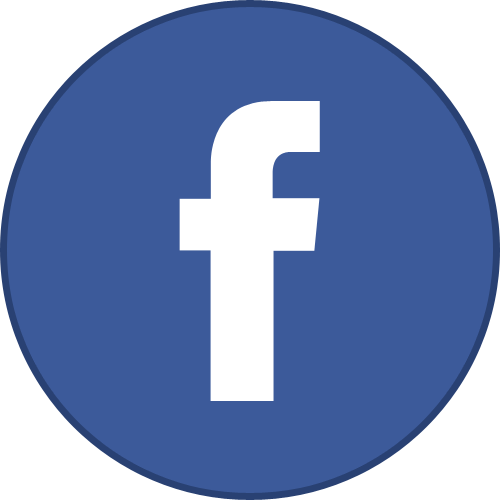 Read more about bridesmaids/groomsmen in Germany here. Destination Wedding: I mean, don’t get me wrong, I love my parents, but, we really wanted to party and celebrate our marriage, especially with my closest friends(bridesmaids/brother) who had traveled from other parts of the world to celebrate and would be leaving the country the next day not to be seen again for years. 10) The first dance is father-daughter? False, the first dance is husband and wife. Destination Wedding: This first formal dance, Viennese Waltz, is taken very seriously by the Germans. Destination Wedding: Usually the bride will be alone, waiting in the barn, but I pulled in some of my closest friends to hang and wait with me. 12) Like the French, Germans also play games at their wedding receptions? True, and ours were so much fun. They were all planned via siblings, cousins and friends and GREAT FUN!!!! 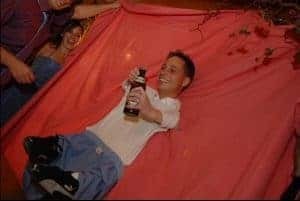 Destination Wedding: I’m opening a beer for my husband! Destination Wedding: Tossing my bouqest of flowers! 14) Grooms take off the garter belt and toss to single men? False; The tradition of garters being taken off the bride began in England and does not happen in Germany. My husband thought this was the most ridiculous tradition he had ever heard of and refused to lift my wedding dress even an inch, that any other goggling man eyes would be watching and waiting for him to then throw a garter that had been on my leg to them. He also mentioned that none of his friends would catch it as they would have no idea what he was doing. Destination Wedding: This is our reception and my SIL is holding the bouquet of flowers that I threw. Destination Wedding: Water is expensive; beer is cheaper! 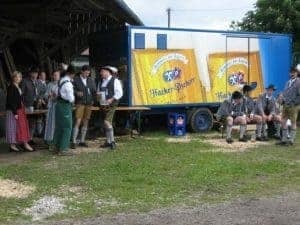 16) Germans will drive home, even after drinking, from a wedding reception?? False; No no no and no way do Germans drive home after a wedding reception or anywhere if they have been drinking. Not only are Germans better drinkers than Americans but they are way more responsible, and will refuse to drink and drive. So our reception hotel was booked with responsible Germans! 17) Germans throw rice as the couple leaves to go their honeymoon? False; They don’t usually do anything because the couple usually sneaks out at some point as the reception just keeps going and going…. Some guests even drop dead tired and leave before the married couple. 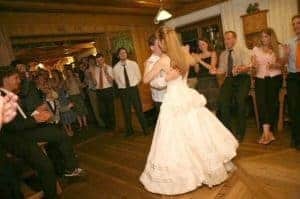 My husband and I left our wedding reception around 5am after several Americans and a couple of Scottish had retired but all the Germans and Austrians were still dancing and drinking!!! Destination Wedding: Dancing until 5am with all our friends and family. A real celebration! 18) Germans have a 2-3 tier cake just like Americans? False; Germans do not usually have a 2-3 tiered cake like Americans. Usually, they have one big flat cake and no groom’s cake. However, and this is THE BEST, it is typical for guests to bring homemade (and I mean truly homemade, aka no box mixes) cakes to share with everyone. To me this was so amazing that everyone took the time, love and care to make homemade delicious and unique cakes to bring to the wedding for everyone to enjoy. At our wedding, we had over 25+ cakes. What a special and delicious tradition! Destination Wedding: German guests bring homemade cakes to a wedding. 20) Similar to the tradition in Greece, you usually only give money as a wedding present in Germany? True; since most Germans live together before marriage, they don’t usually have a very big registry list, actually, they never have a registry list. This is the one thing I loved and hated the most for the wedding. Yes, we had no money for furniture so cash helped buy us our first furniture for our flat. We also put half the money aside for our honeymoon. However, I’m very sentimental and the handmade vase my friend from England or the glass casserole dish that my friend from Spain gifted down to the pot and pans from one of my American friends, to this day, every time I look at or use these gifts, I think about our wedding, who gifted these items and think about these friends…. Destination Wedding: We went to Greece for our Honeymoon. Pictured is us in Santorini, Greece. 21) You leave for your honeymoon the night or next day following your reception? False; You usually wait several months following the wedding for a honeymoon. Destination Wedding: We also went to Turkey for our honeymoon. If you want to marry a German, Herzlichen Glückwunsch! My wedding was a treasure in itself. 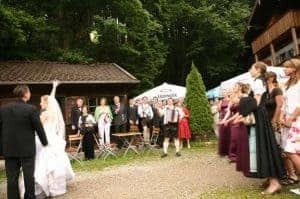 Marrying a German, especially in Germany, will make for the best wedding fun and memories ever! Disclaimer: I married a Bavarian, Southern German close to Munich, and their specific traditions sometimes vary, to that of Germans in other regions. However, the above, in general, pretty much does stand true to all German wedding traditions. Would you want a destination wedding or a traditional at-home wedding? 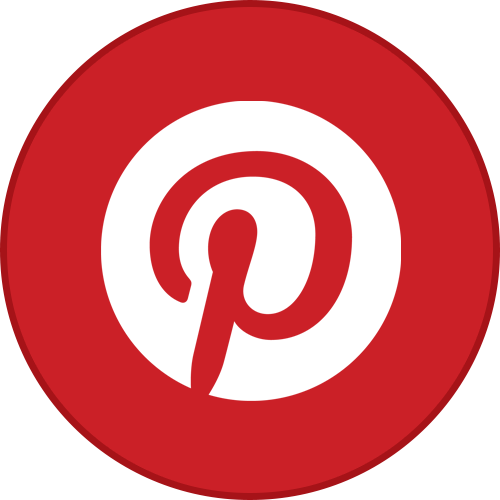 What are some of your favorite wedding traditions? Have you been to a German or international wedding? 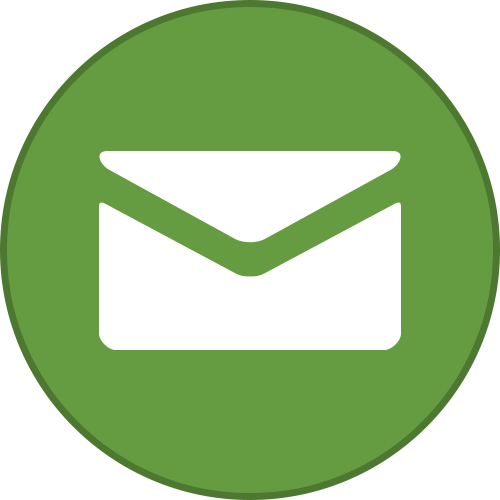 If yes, what traditions surprised you? Thanks Joelle, it was a cool experience and especially great as it was my wedding, lol. This was such a fun read!! I love seeing different traditions, especially about something big like a wedding. It sounds like it was an epic party!! Thanks Kyla!! It was an epic party…..such a fun way to celebrate a marriage! Thanks Anna!! I also love learning about the traditions of other cultures. Our wedding was unreal and way too much fun! I’m so glad we had our wedding in Germany!